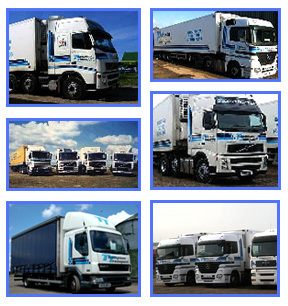 From single pallets to full loads, in the UK and throughout Europe with our own vehicles or via our trade partners. We also offer specialist services tailored to your requirements. For example, transporting racing pigeons throughout the UK and Europe.